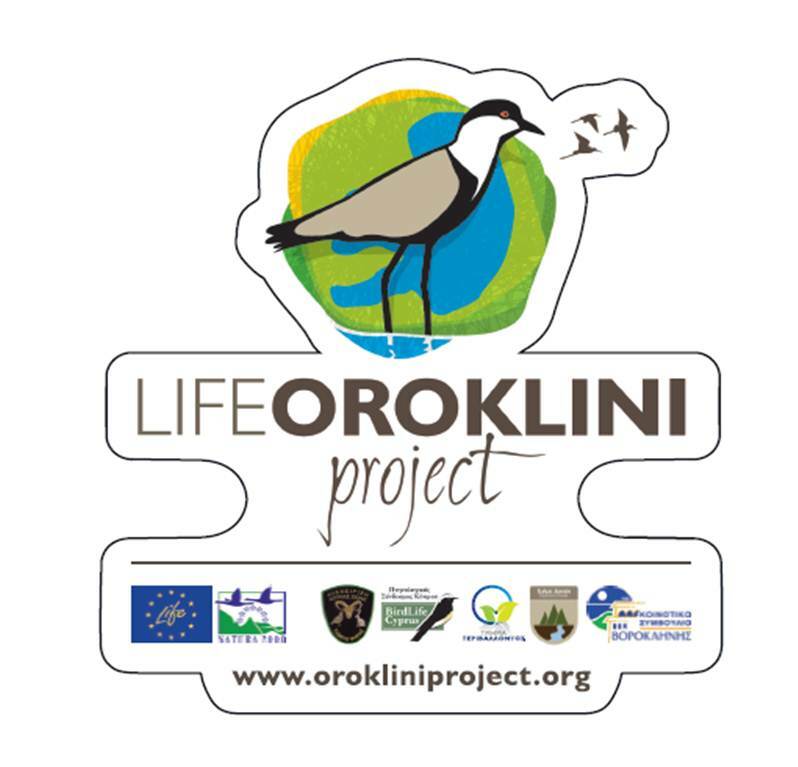 The information material produced as part of the LIFE project is a useful tool for raising public awareness for Oroklini weland... 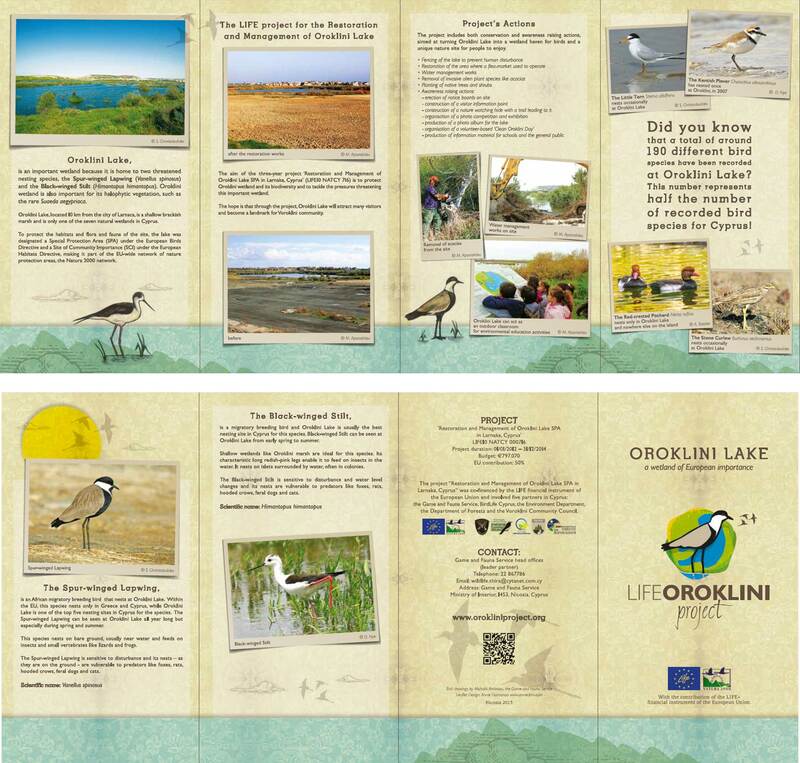 The leaflet is available in both Greek and English and includes information on Oroklini Lake and its importance for biodiversity as well as the aim and activities of the project LIFE OROKLINI. The leaflet and sticker will be available to the public during all the events implemented as part of the project and in the future these will be available at the information point that will be erected on site as part of the project.